VLSI design is an area where million of transistors are fabricated and connected using mostly software tools configured/scripted or programmed by analog, digital circuit design experts with knowledge of how semiconductor devices are fabricated, work and behave electrically, thermally and mechanically and in case of military/aerospace applications they also need to know the device behaviour with radiation. The new factor now which is more important is how to keep the data in the chip secure from hackers. 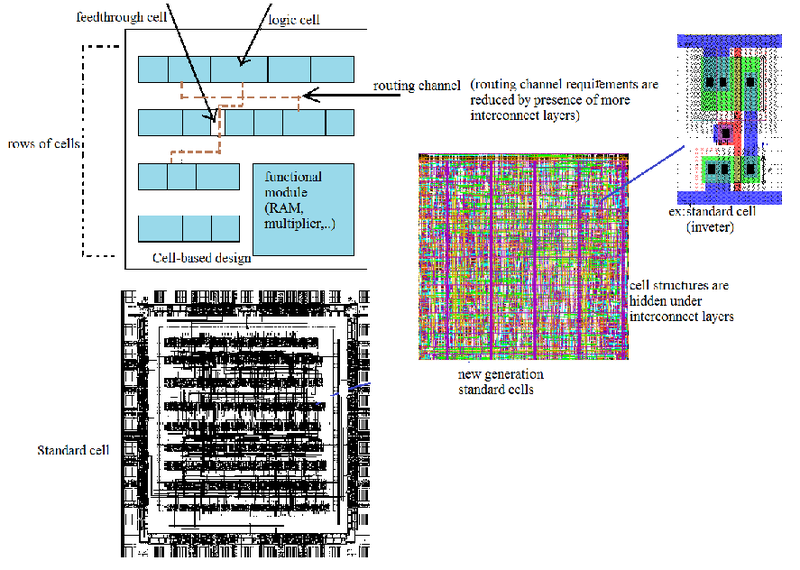 So chip design requires lot of theortical knowledge along with software programming and usage. As more and more integration of the electronics circuits on the same chip results into a very complex system. Design of such complex systems require great design skills, high cost of manufacturing, requires more testing time and also more time to market. Likewise the progress in the scale of integration of circuits require huge effort in obtaining zero defect designs. These complex chips are highly impossible to repair, so designing such systems rises the importance of designing circuits correctly with less manufacturing defects. Since the prototyping of circuit is straightforward, design and manufacturing cost can be recovered over huge volumes of scales. Higher integration has advantages since circuit will be faster, reliable, reduction in parasitic effects, reduction in number of components per system which results to reduction in the cost of packing and interconnection. Circuit is designed according to target applications. It can be more appropriate to classify the complex integrated circuits into two types namely general-purpose integrated circuits and application specific integrated circuit (ASIC). Since general-purpose ICs have large scope in market, they are produced in huge volume thereby cost is economic. Even though ASIC occupy large portion of the market share, some of the circuits of this class are not manufactured in large volume due to the fact that they are specifically designed for a particular application. 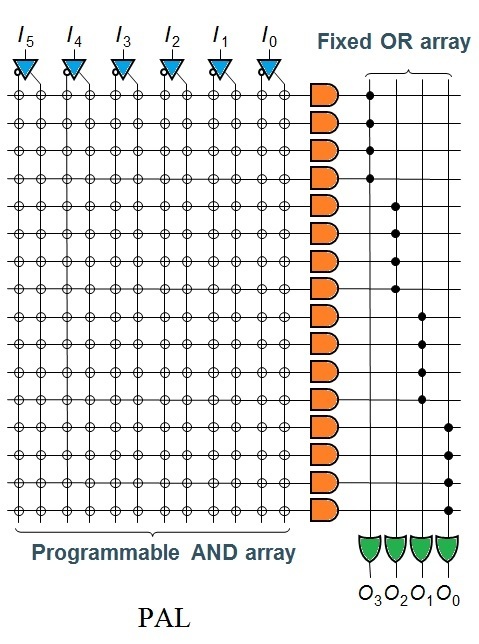 Computer aided design plays important role in reduction of design time, optimizing the circuit problems as the levels of integration increases. In other words we can say that CAD is a codification of the design flow technology. 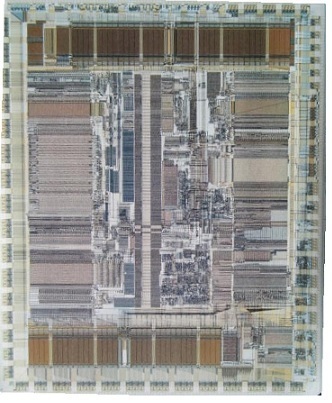 VLSI technology exploits the property of semiconductor materials. Electronics circuits are constructed using these materials. Most of the electronics circuits are made of CMOS, bipolar or a mix of two called BiCMOS technology. Depending upon the target application designers will choose the type of technology for manufacturing. For example Silicon on Sapphire is less prone to radiation hence they are used in space applications. How microelectronic circuits are designed? There are two ways of designing microelectronic circuits: custom and semicustom. Custom design: in early years, it was the only way of designing the IC’s. Design starts from scratch,(design starts from designing the transistor till the full-fledgedIC).It requires great design effort to achieve high quality. Cost of custom IC will be more. Cost can only be amortized by manufacturing IC’S in huge volume, targeting huge market. 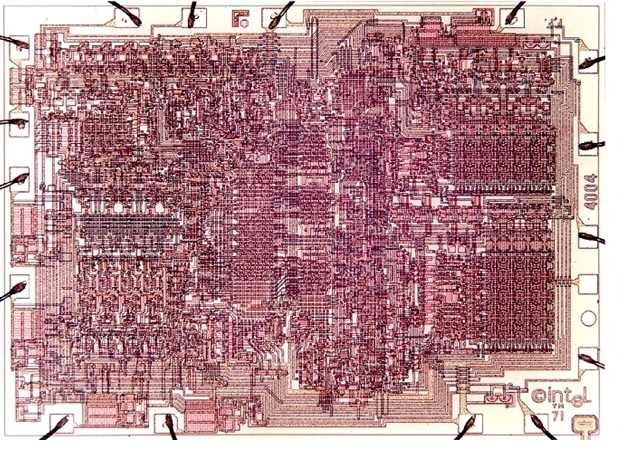 In early days processor was designed using this technique. In today world it is very difficult to practice custom design due to high complexity of IC and also due to increasing number of transistors. Nowadays custom design is confined to specific portion of a limited number of projects. Semicustom design: it is classified into cell based design and array based design. Again these designs are subdivided into subclasses as illustrated in figure below. 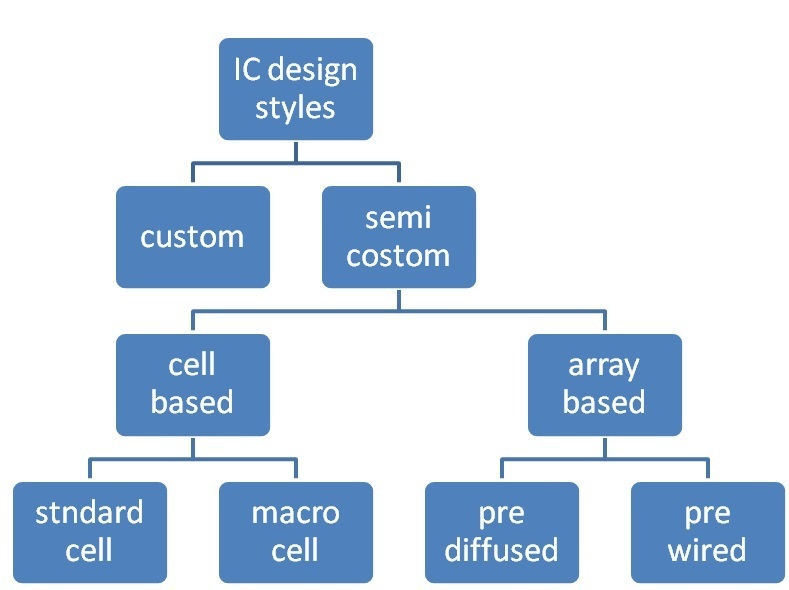 Cell based design: cell based design is very much similar to custom design, but here design process is much simplified due to ease of readymade building blocks. *standard cells: it usually refers to transistors, logic gates. These cells are designed once and they needs continuous upgradation as technology progresses. So maintenance of library becomes atedious job. The designers who tend to use these library, they must first confirm his or her design to the available library. 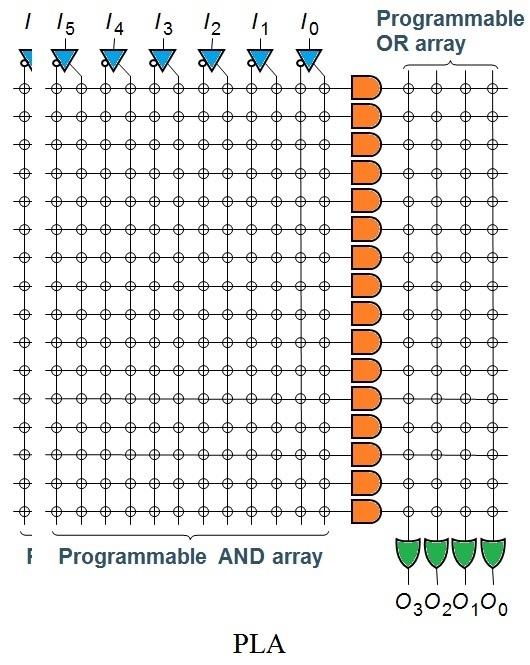 Array based design: it contains a matrix of unconnected components. 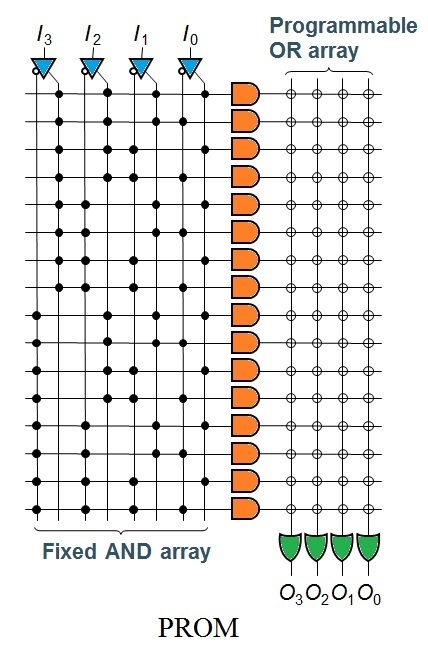 These components are connected according to the logic. This type of design style is further classified into prediffused and prewired. Pre-diffused: it contains many silicon wafers on which logic arrays are manufactured. During the fabrication this logic arrays are programed. User can only use metal and contact layers to program this chip. Hence they are called as mask programmable gate array. These are not meant for direct field programming. Examples: PAL, PLA,PROM. To be continued .... in next week.